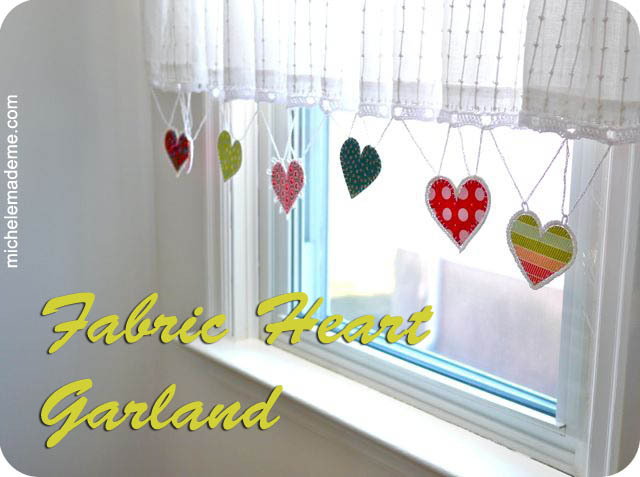 Forget this being a great project to use up your colorful fabric scraps, this fabric heart garland is cute enough to march yourself right out to the fabric store and buy some! Michelle will link you up to all of the crocheting tutorials you need to create this cute DIY Valentine's decoration for yourself. You can see more of her heart garland over at Michele Made Me.